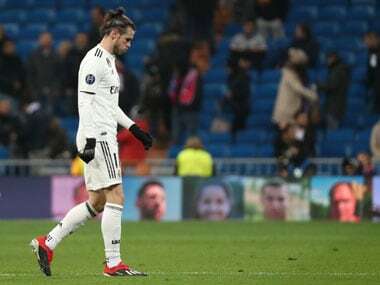 Gareth Bale took a painful blow to the right ankle during Madrid's 3-0 defeat by CSKA Moscow in midweek and was visibly struggling at the end of the game. 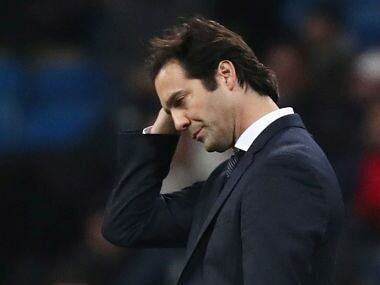 Real Madrid coach Santiago Solari says the fans need to get behind the team after they were whistled off following their humiliating 3-0 home defeat by CSKA Moscow. 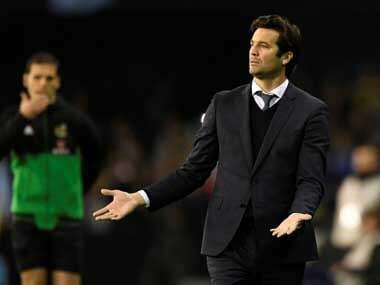 Real Madrid head coach Santiago Solari said that his team's efforts to rediscover their best form would not be a "path of roses", after the club's heaviest-ever European home defeat against CSKA Moscow on Tuesday. 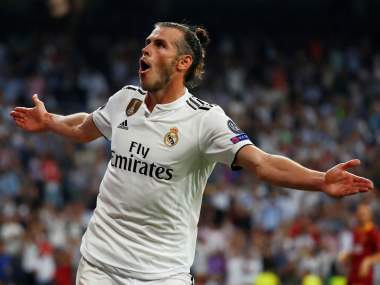 Real Madrid and Manchester United paid the price for fielding weakened teams on the final night of Champions League group play, with Madrid slumping to a record home loss and United squandering a surprise opportunity to top their group. 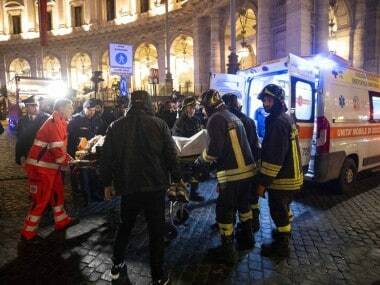 Most of those hurt, one seriously, suffered leg injuries after getting entangled in the escalator's mangled mechanics, Italian media added. A video of the drama shows the descending escalator at Repubblica station suddenly and dramatically pick up speed with dozens of people on it, many screaming as they piled on top of one another at the foot of the moving stairway. Russia midfielder Aleksandr Golovin, one of the heroes of their World Cup campaign, has joined AS Monaco from CSKA Moscow on a five-year deal, the two clubs said on Friday. 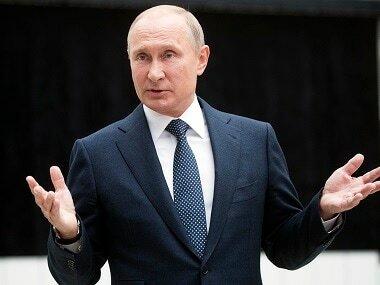 "President Putin called me before the game with the Spanish and after," Cherchesov said at a press conference in Sochi on Friday. "Of course when the president supports you, it makes us comfortable. 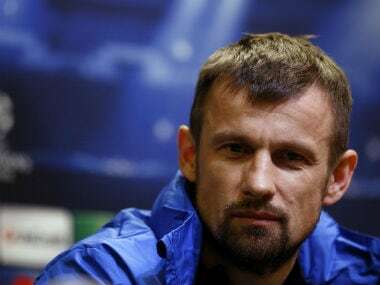 Zenit Saint Petersburg named former Russia midfielder Sergei Semak as the club's new manager on Tuesday following the departure of Roberto Mancini, who took over the Italy job earlier this month.